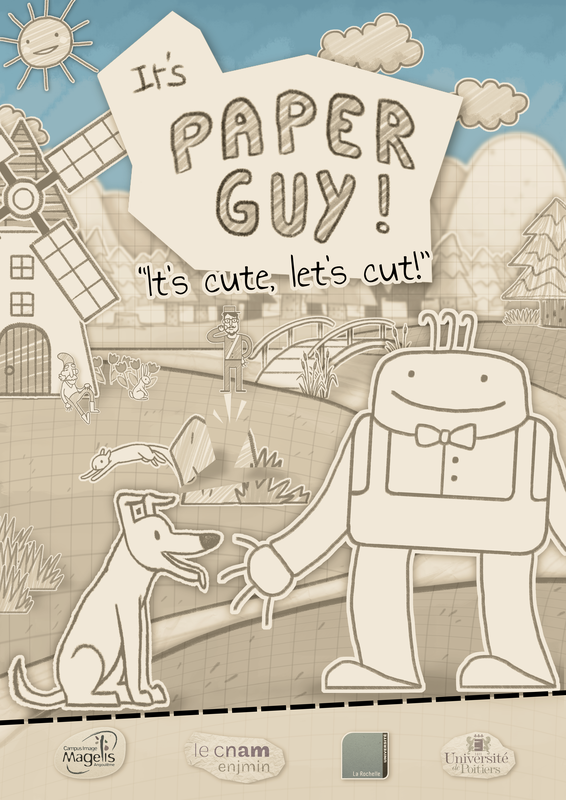 Feel-good game for children of all ages, It’s Paper Guy! 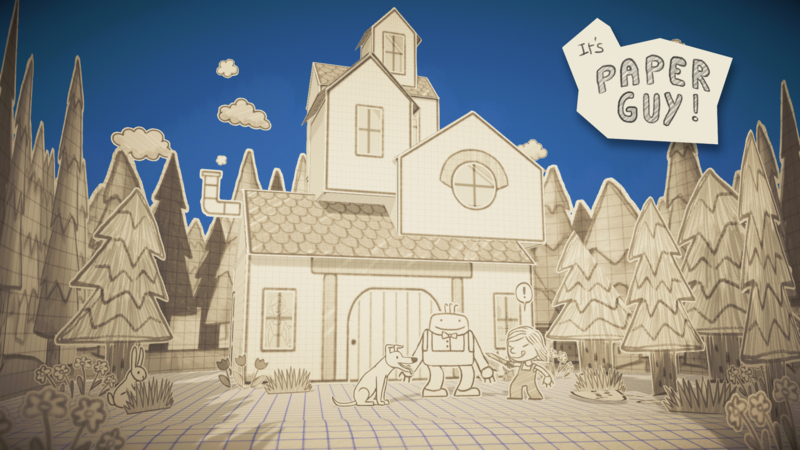 invites you to explore a world entirely made of paper, full of life and cuteness, and to cut it as you please! 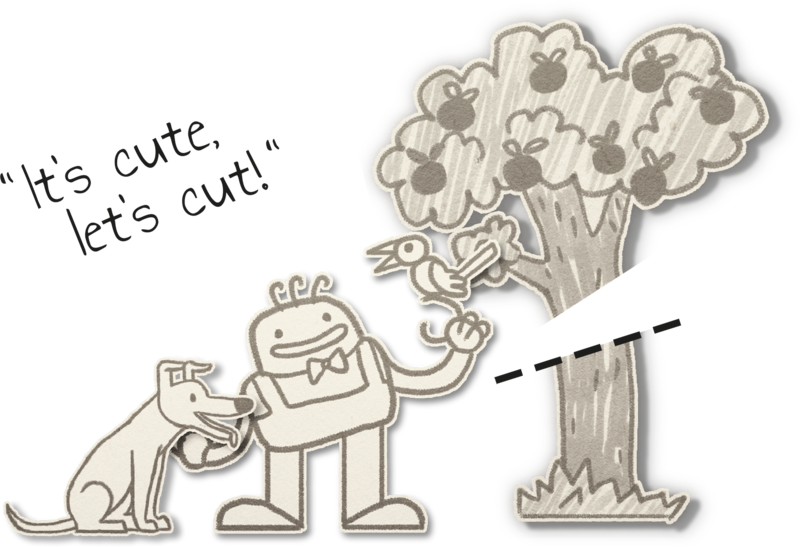 Discover the cute hand-drawn aesthetic of Paper Guy's lively world, solve simple puzzles, and enjoy the innocent pleasure of cutting paper! 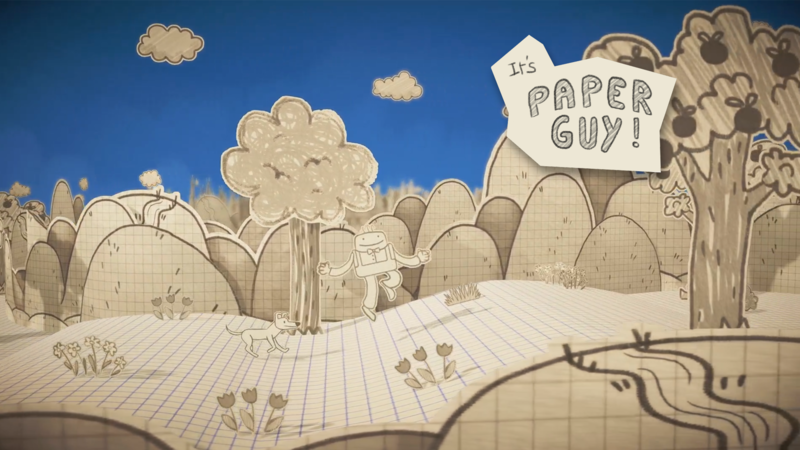 It's Paper Guy! 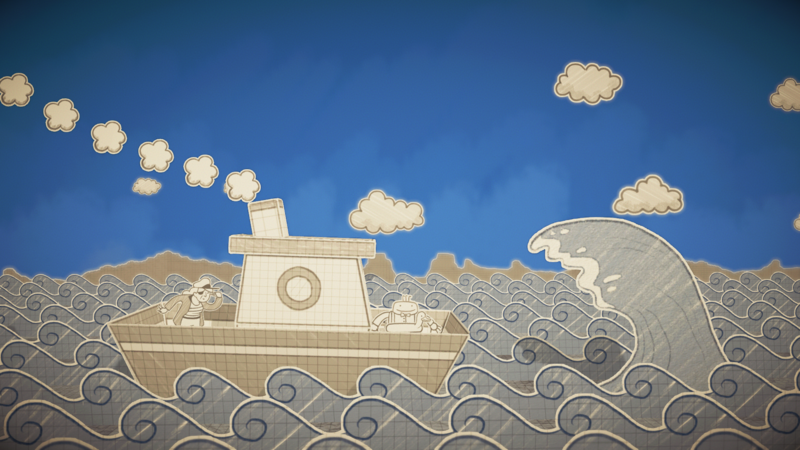 is the final project for our 1st year of Master's Degree at Cnam-Enjmin (a french video game university). The objectives set by our university was to create a 10 to 15 minutes interactive experience in about 3 months (from the end of March to the begining of June). 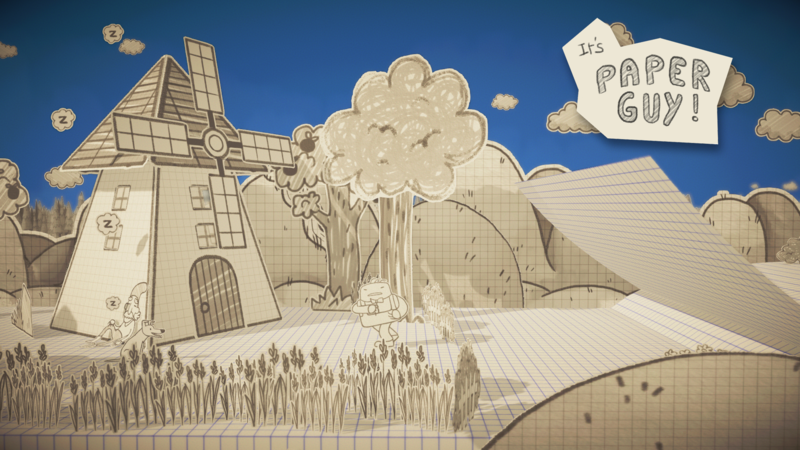 The dev is being made for the PC platform as it allows us to focus on optimizing It’s Paper Guy! and its mechanics the best way we can in such a short period. We haven't made any decision yet about whether taking our project forward but who knows? 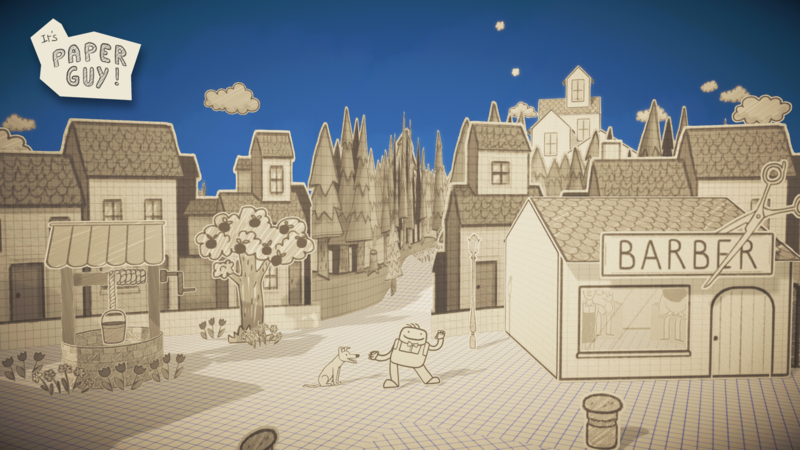 Solo puzzle-adventure game in 2.5D, set in a universe fully made of paper. 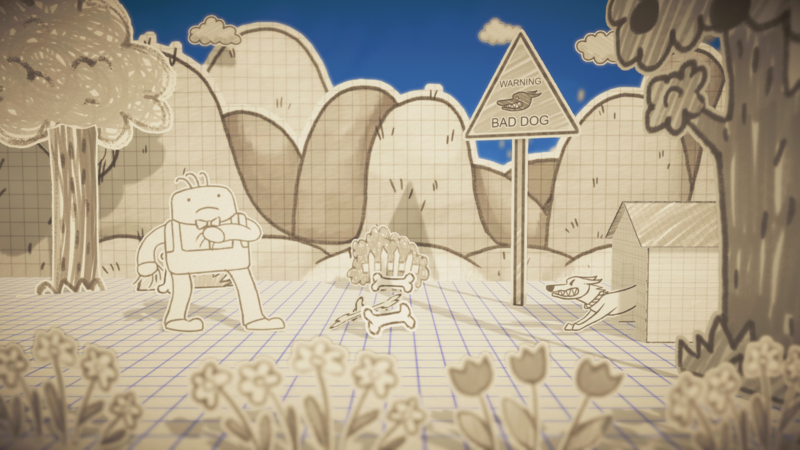 Powerful main mechanic: draw a line anywhere on the screen to cut game elements! Lively game world, full of details and surprises to discover. Cute and poetic adventure, bound to make you smile and feel good! "Indie Game Contest - Official selection" | Strasbourg Film Festival (Strasbourg, France). 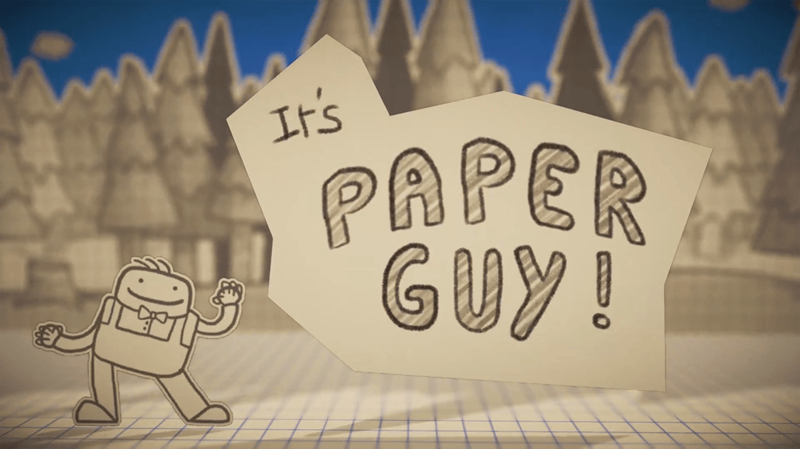 It's Paper Guy! 's soundtrack composed by Marc Enciso. marcenciso.bandcamp.com. Team of students in game development at Cnam-Enjmin, we made the game It's Paper Guy!. More information on Paper Team, our logo & relevant media are available here.